There was a jumbo gumball machine, a mini outdoor theme park, and an army of employees dressed in white. Everywhere you looked at CES this year, Google was lurking, whether inside of a new home product or on giant screens outside of the Las Vegas Convention Center. If we didn't know any better, we'd think the show was one big Google ad. It's a surprising turn of events, because Google is typically absent from the annual tech conference. But in the face of Amazon's rising home presence, Google seized the opportunity to further challenge Alexa's dominance. From Echo Show competitors (with YouTube!) to headphone integration, the search giant did something increasingly rare: It made CES about the consumer. Which is funny, since it used to be called the Consumer Electronics Show. But CES has evolved into a show of spectacle, a place where companies attempt to dazzle attendees with 146-inch TVs and outrageous car concepts. Essentially, products that people will never own, either because they won't be released or they'll be far too expensive. Google showed off products that will be in homes across the world in a matter of months. What's surprising is Google did it all without favoring its expanding portfolio, like the Pixel 2 and Google Home Max. Instead, the company staunchly supported a cornucopia of competing products, from Anker to Lenovo to JBL. So long as it means Google is in your home, the search giant is happy. The thread connecting everything is Google Assistant. By partnering with many of the industry's biggest players, Google can expand more rapidly into the places Amazon's Alexa has already gone. And with Google's Assistant becoming an even more formidable artificial intelligence, Google is hoping to overshadow Amazon at every turn. Let's face it: Amazon paved the way for the smart home assistant. But Google is quickly gaining ground, recently announcing it sold one Google Home product every second through the holiday season. Now, the goal is to surpass Amazon's home presence, which previously went unchallenged until only a few months ago. In the future, Google Assistant will be in speakers, headphones, phones, and cars, backed by some of the biggest companies on the market. 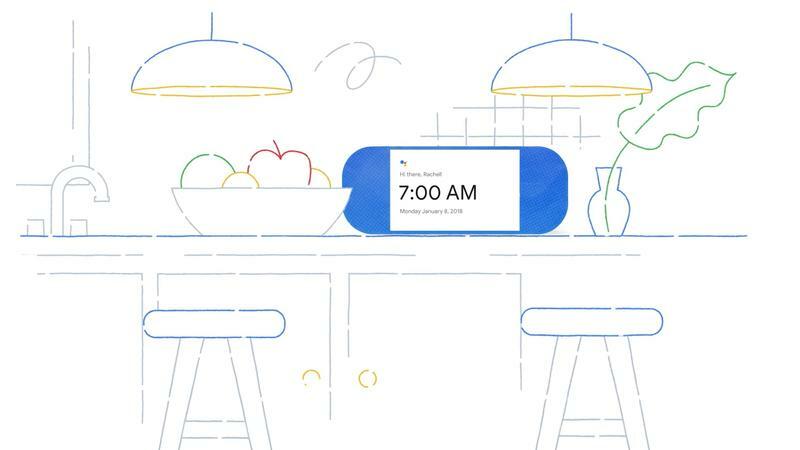 With Assistant now on over 400 million devices, Google is poised to further establish itself as the premier smart home player. To illustrate how rapidly Google's presence in the home is growing, several people I know have ditched Alexa for Assistant, citing Assistant's superior capabilities as the main reason. Although these devices running Assistant don't differ much from the products currently running Alexa, that doesn't matter to people, because Assistant provides a much more seamless experience for the millions of Google users. And, if all you want is a smart speaker that can play YouTube, Google devices might be the only way to get it.